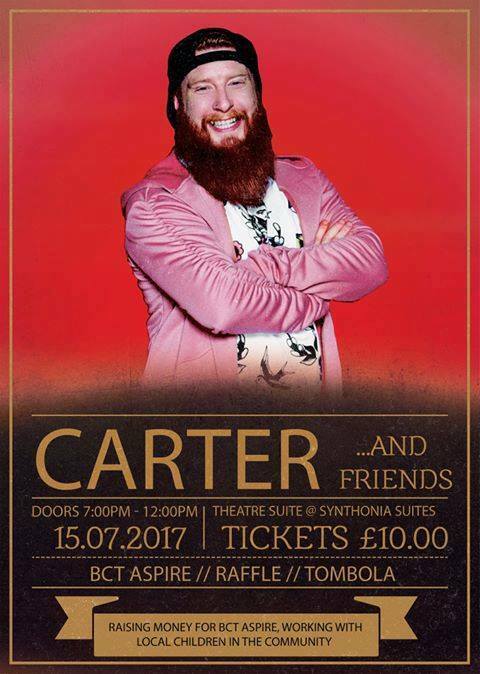 How amazing, our next big show alongside the brilliant Carter, who did Billingham proud on the Voice this year. Should be absolute cracking night. A great guy supporting the next generation of local talent and our youth work in the town.